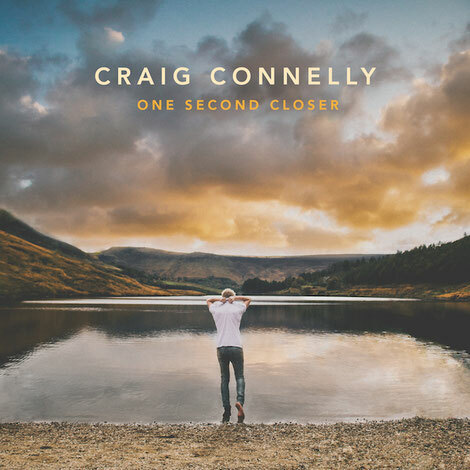 Manchester DJ and producer of 11 Beatport Trance chart-topping singles, Craig Connelly (Garuda, Armada), will release his debut artist album ‘One Second Closer’ on 24 February. Comprised of 12 new tracks, including singles with Christina Novelli, Gavin Beach, Jessica Lawrence and Sue McLaren, the album delves deep into a medley of vocal trance, progressive house and pop, showcasing Craig's production and songwriting skills through a variety of melodic dance tunes. Apparently, last weekend, ‘One Second Closer’ became the bestselling dance music pre-order album on iTunes in the UK and US and the album marks a new chapter in Craig's career, as he launches Higher Forces Records, an independent label "with a music-first A&R policy focused on only the most moving and authentic records." Along with the label, Craig will be curating "Higher Forces Radio," a new podcast featuring trance, house, techno and everything in between. Check out the single ‘How Can I’ below.